The 24-year-old pop singer has already served probation in a criminal plea deal after the 2013 incident, and paid $80,000 in restitution for the damage he caused. 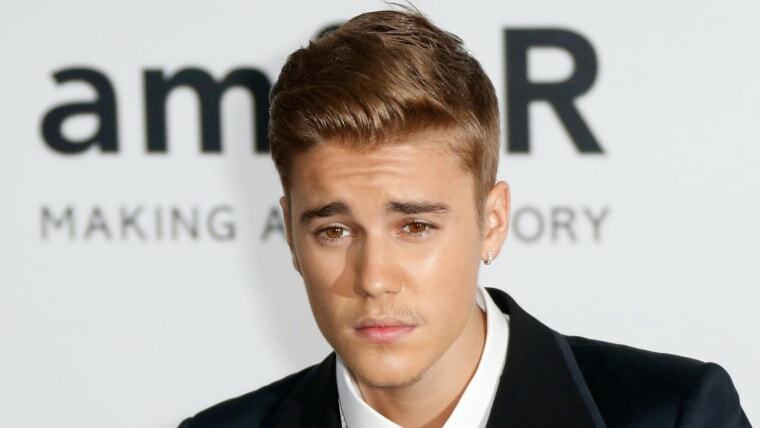 LOS ANGELES — Justin Bieber has agreed to settle a long-running lawsuit filed by a former neighbor whose house the pop singer egged. A document filed Friday shows the case has been resolved in its entirety. No details were given about the terms. Jeffrey and Suzanne Schwartz filed a lawsuit in early 2015 that alleged they suffered emotional harm because of the egging and other actions by Bieber when he lived next door. The lawsuit alleged Bieber spit in Jeffrey Schwartz's face and terrorized the family with loud parties, drug use and aggressive driving while living in a gated community in the celebrity enclave of Calabasas. It sought more than $25,000 in damages for assault and battery, trespassing and infliction of emotional distress claims. Bieber's attorneys argued that the restitution he already paid and the punishment he was given were sufficient, and that he did not rightly owe more for emotional damages. Messages left for attorneys from both sides were not immediately returned. During an August hearing, Judge Elaine W. Mandel, who had taken over the case after three years, expressed skepticism at the plaintiffs' claims. She grilled the Schwartz's attorney Brian J. Kim to explain what damages Bieber caused the plaintiffs, calling them "minimal." She also did not appear inclined to admit much of the evidence the plaintiffs want to introduce at trial, including dozens of media stories about Bieber's misbehavior.